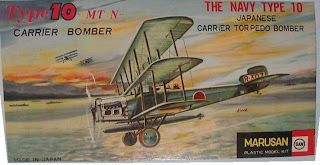 Although this blog does not usually venture into the world of aeromodelling, Reg Heath of Modelflight has kindly given permission to show these pictures of Mike Hawkins' stunning 1/7th scale (yes, you read that correctly - one-seventh scale) Mitsubishi Type 10 Carrier Torpedo Bomber. This beautiful flying scale model is 76 inches in span and weighs 16 lbs with a Laser 150 engine. 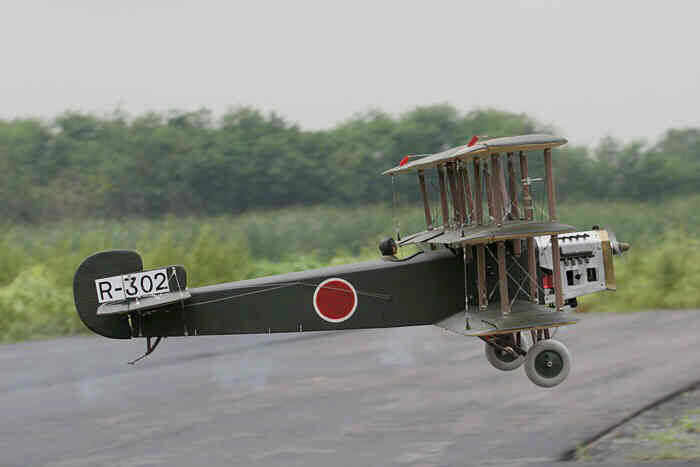 Although it flies smoothly, Mike reports that it needs constant attention, because although stable in pitch, it is midly unstable in roll and will drop its nose in a steep turn. He suspects this may be true scale behaviour! 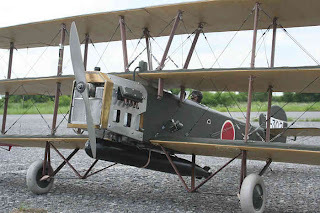 It is also a one-speed aeroplane, apparently, and does not appear to go any faster when the throttle is opened up, although it then climbs better. Mike is planning to fit the torpedo for flight and maybe try a drop. Struts, turnbuckles and wires . . . The colour scheme is a convincing PC10 (Khaki Drab) derivative over clear doped linen with varnished wooden struts and natural metal (or grey painted) engine panels. This aircraft flew almost two decades before Kariki 117 was issued and although it is often depicted in standard "IJN Dark Green" over "IJN Grey" it is perhaps more probable that it was finished in commercial aircraft dopes derived from the then current British connection. All the photographs of Mike Hawkins model were taken by Kuhn Sukasom on a "grey and damp" day. Watch that turn! Gently does it! If this 1/7th scale project seems a little too big for your dining room table, the only mainstream plastic model of this beast was the Marusan 1/50th scale hen's tooth, re-issued by UPC almost 50 years ago and now also something of a rarity (where are the original molds I wonder?). Here are some images of the classic UPC/Marusan model built by JASIG Leader Gary Wenko. For the dedicated modelling masochist there is also the Choroszy Modelbud resin kit in 1/72nd scale. 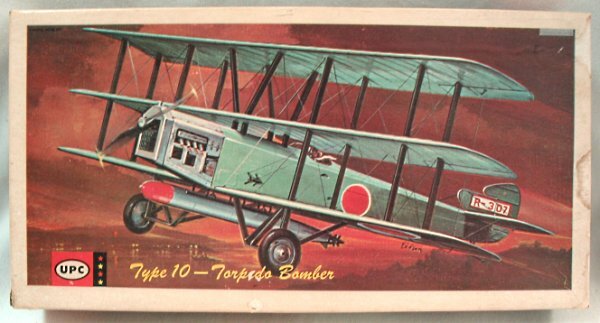 Hmm, a Braille scale resin twin-bay triplane eh? 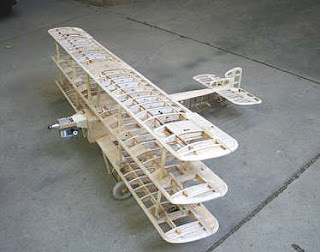 I suspect that for some modellers this challenge might also result in a few brief moments of flight as an incomplete model heads for the circular tin hangar . . . The Type 10 was designed by the former Sopwith designer Herbert Smith and powered by a 450 hp Napier Lion engine. The first example was test flown at the Mitsubishi Nagoya factory on 9th August 1922 by test pilot and member of the design team William Jordan (who made the first Japanese carrier deck landing on Hôshô in February 1923). 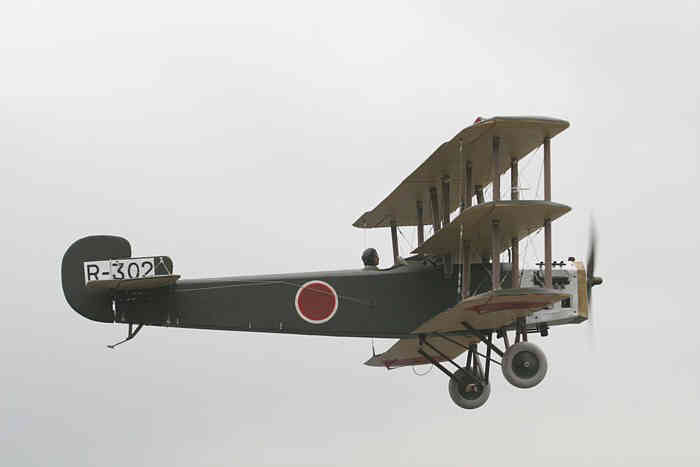 The Imperial Japanese Navy ordered twenty examples of the design in October 1922. A second example was completed with a 370 hp Lorraine engine and both, designated 1MT1N and 1MT1L respectively, were tested by the Navy at Kasumigaura during November 1922. 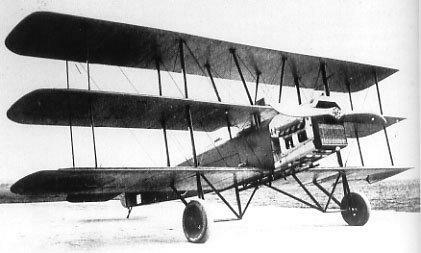 Following these tests it was decided to complete the production aircraft with the Lion engine. 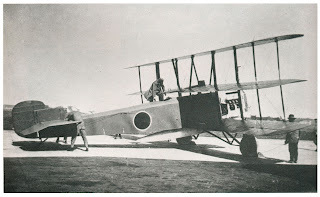 One of the Type 10 production aircraft was later converted to a seaplane configuration by the Ando Aeroplane Research Studio at Shin-Maiko beak, Chita Penisular, Aichi Prefecture. 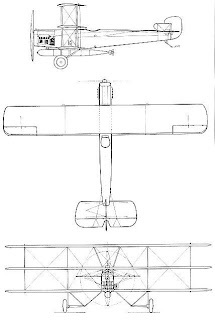 The aircraft dimensions were a span of 13.259 m (43 ft 6 in); a length of 9.779 m (32 ft 1 in); a height of 4.457 m (14 ft 7 1/2 in); and a wing area of 43 sq m (462.863 sq ft). 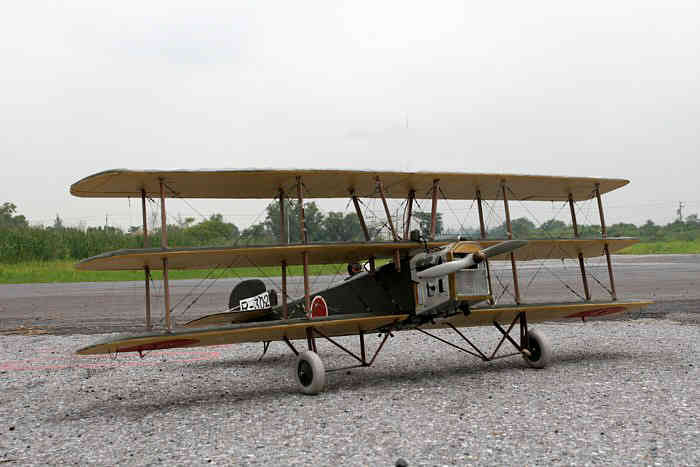 The aircraft weighed 1,370 kg (3,020 lbs) in empty configuration and 22,500 kg (5,511 lbs) loaded. The wing loading was 36.1 kg/sq m (7.3 lb/sq ft) and the power loading 5.56 kg/hp (12.2 lb/hp). In performance it achieved a maximum speed of 113 kt (130 mph), a cruising speed of 70 kt (81 mph) and could climb to 3,050 m (10,000 ft) in 13 min 30 sec with a service ceiling of 6,000 m (19,685 ft). Whilst its pilots liked the flight characteristics and general performance of the Type 10 they failed to satisfy the Navy's decision makers. 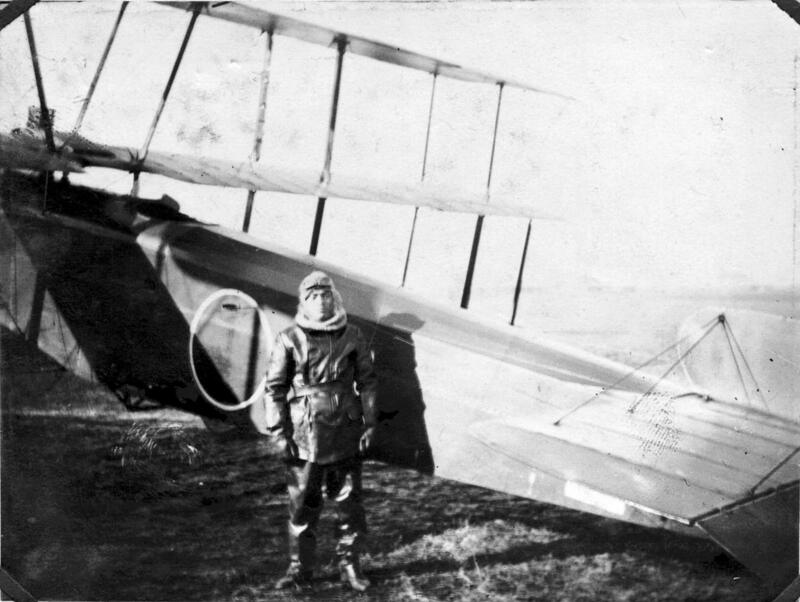 The aircraft proved difficult to handle on the ground because of its height and the single seater configuration did not fit Navy planning considerations. 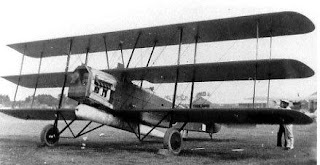 As a result no further production order was forthcoming and the type was replaced in service by the two-seater Type 13 Carrier Attack Aircraft in 1924. With (dummy?) 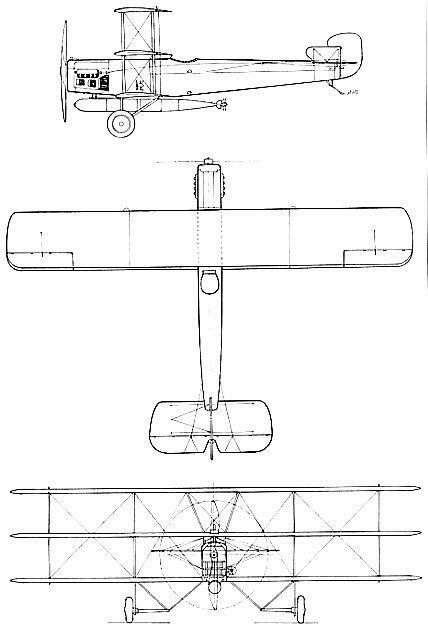 torpedo fitted - note the light colouring. 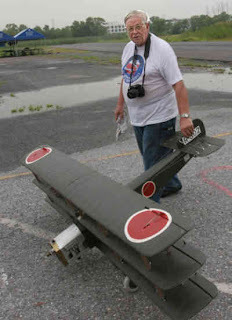 Image credits: Model Photographs Mike Hawkins via Reg Heath © 2010 Modelflight and Gary Wenko; Marusan and UPC box art courtesy of Gary Wenko; Catalogue picture © 2010 Choroszy Modelblud; Other photographs author's collection and 零戦落穂ひろい (http://blog.goo.ne.jp/summer-ochibo) via Gary Wenko. 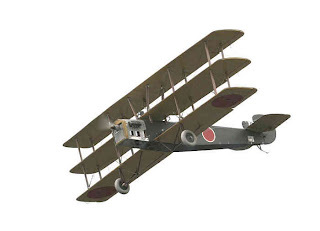 any plans of this RC model available? 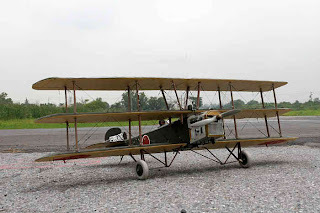 Did Mr. Hawkins report having any video footage of the model in flight? I don't know about plans - I'll ask but Reg is out of action at the moment so it may be some time. Ken, I don't think there is any video footage but again I shall ask about it. The location is Thailand btw. Can I share some of these photos in Facebook?